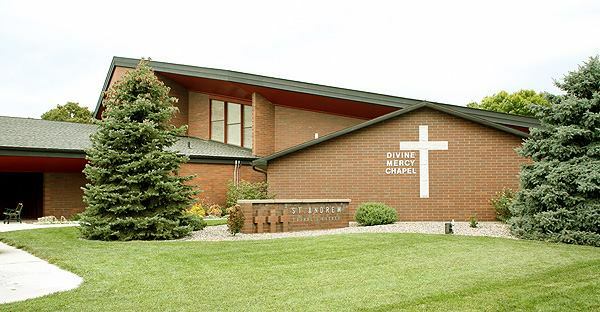 Welcome to St. Andrew Church! Please refer to the bulletin for Holy Day Mass schedule. message of Christ in love and service. Holy Thursday Mass, April 18: Mass of the Lord's Supper - 7:00 p.m. 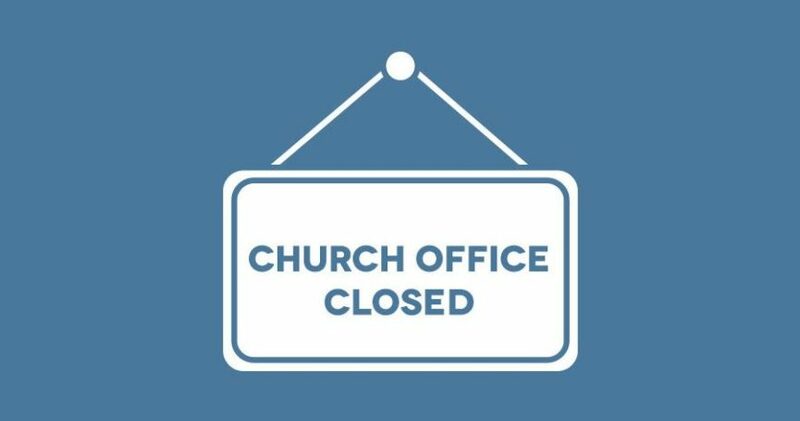 The church office will be closed Holy Thursday and Good Friday. It will reopen Monday, April 22 with regular hours of 9:00 am - 3:00 pm. Coffee & Donuts served after the two Sunday Masses. All are invited for fellowship. Sponsored by the Altar & Rosary Society. To subscribe online click here.